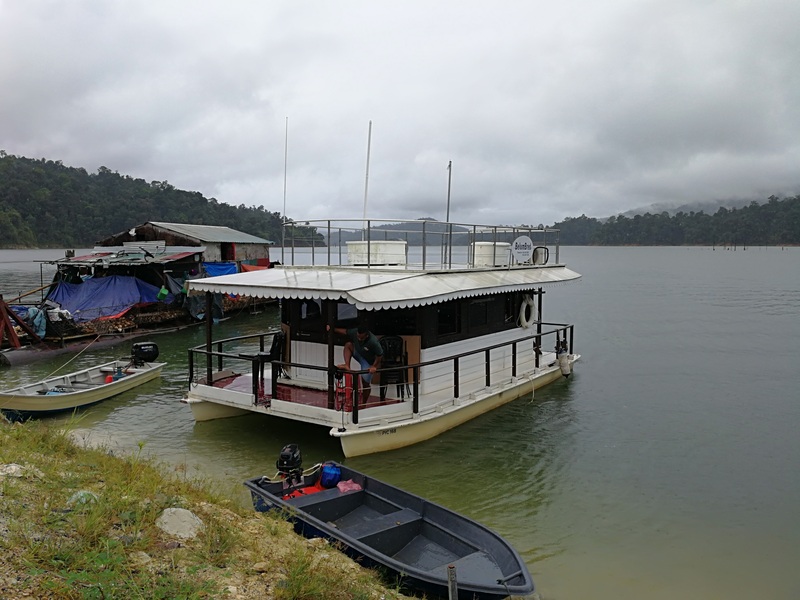 Belum Eco Resort is one of hundred islands located in Tasik Belum, Perak - located near the world famous Royal Belum National Park. 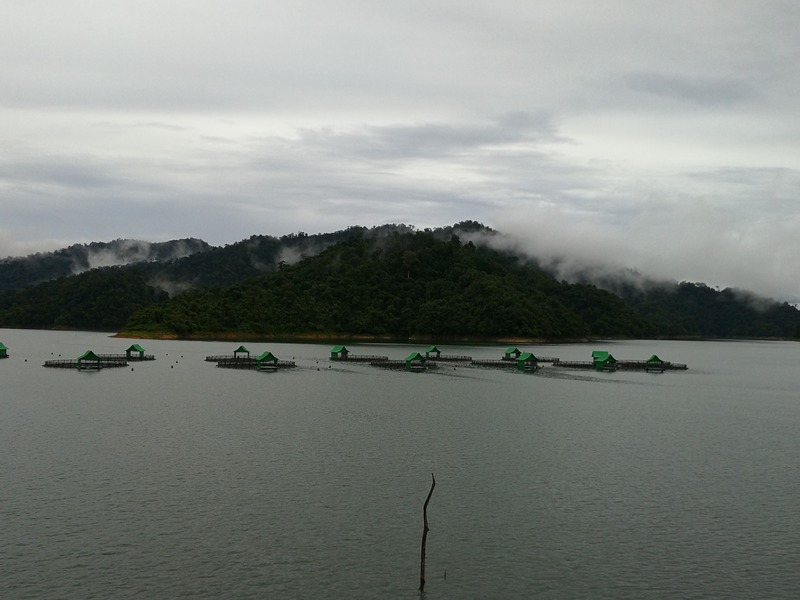 Belum Eco Resort is the only island rainforest resort in the heart of nature with zero traffic air and noise pollution. 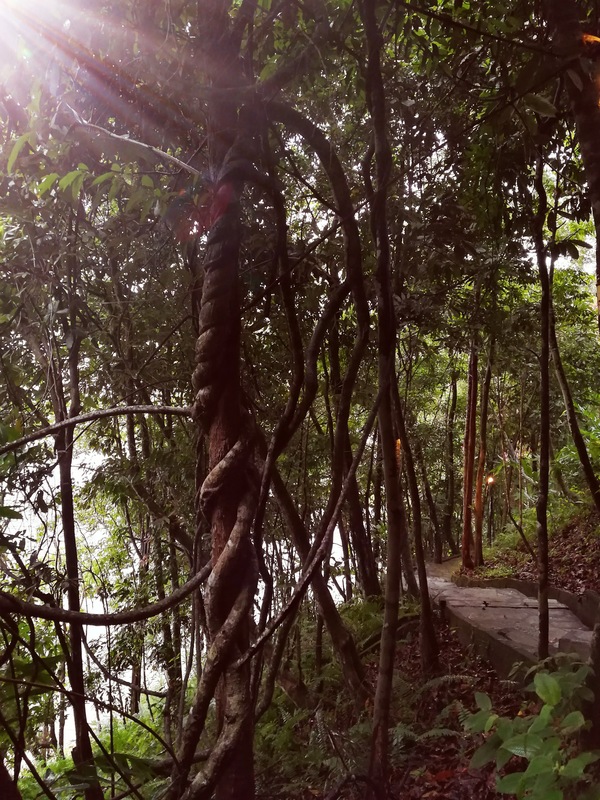 Belum-Temenggor Forest Reserve ( BTFR) is among the last remaining virgin forest in Malaysia where biodiversity is practically intact. 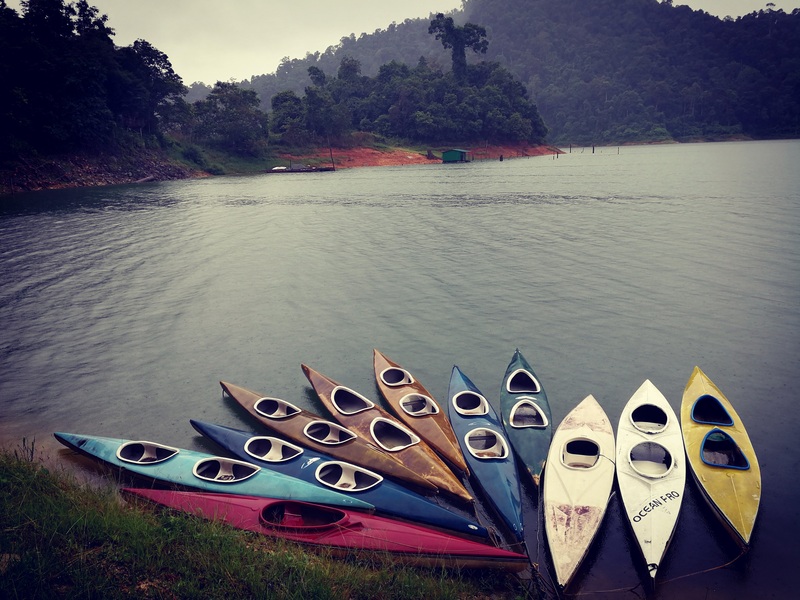 The pristine environment and intact eco system can be equated to Taman Negara 15 years back. 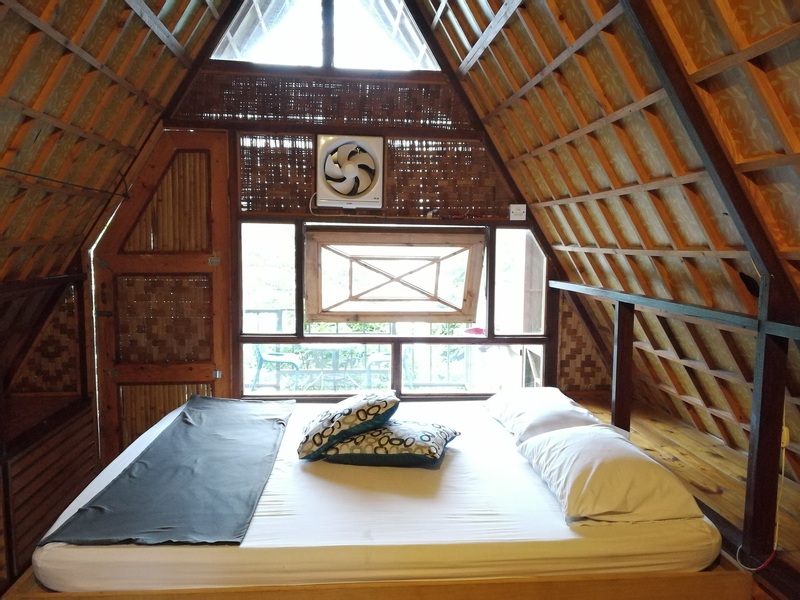 It is probably the best kept secret waiting to be explored, especially for avid nature lovers. 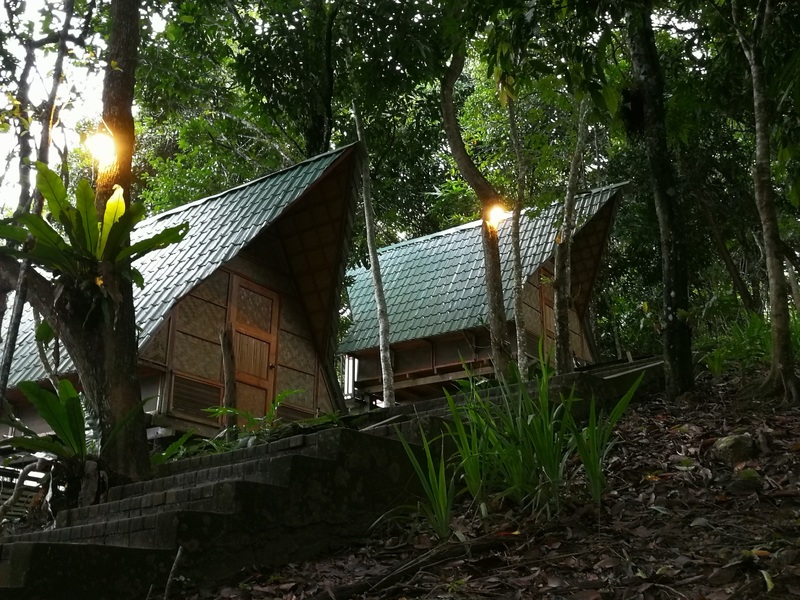 Belum Eco Resort’s (BER) design evolves around green eco concept, till today BER continues to proudly practice 'Responsible Tourism'. An island resort, the 8 acre resort was born out of passion and respect for nature. The development of the resort was completely hand-built, without the use of any heavy machinery. 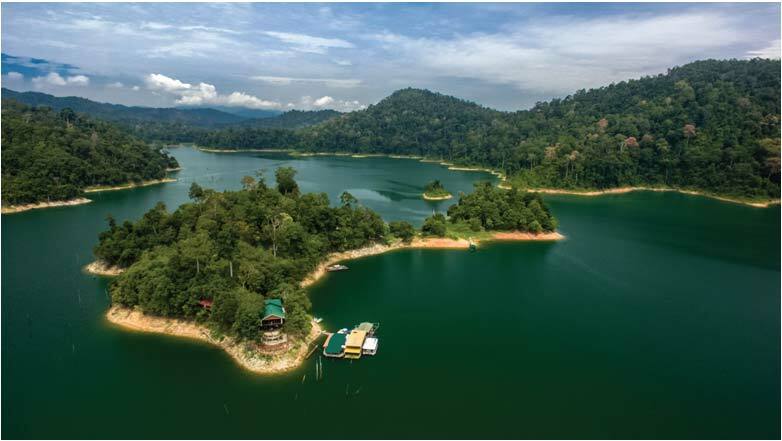 In recognition of it's effort to maintain the natural environment around Temenggor Lake, Belum Eco Resort was awarded the Perak Tourism Appreciation Award 2007 for "Enhancing Eco Tourism". 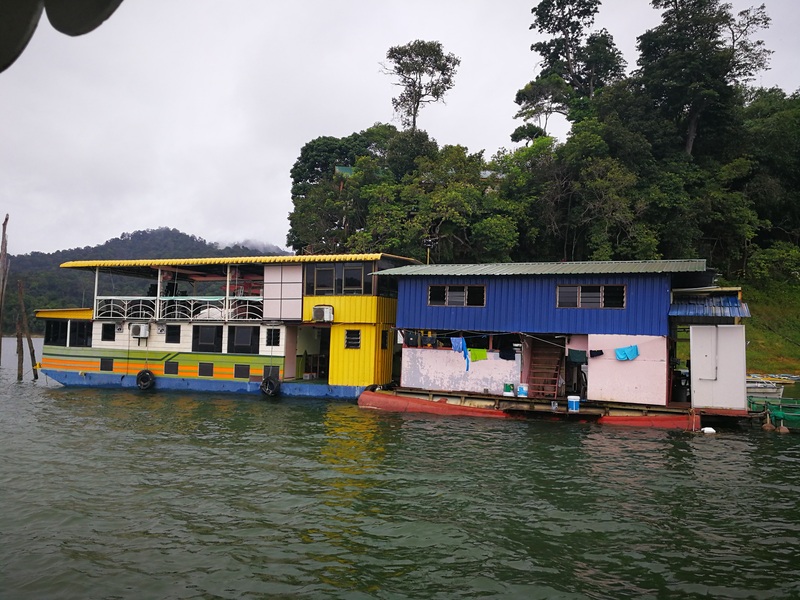 I am interested in other Islands for Sale from Malaysia. I am interested in other Properties from Malaysia.